I lived on a small side street named Halleck Street, it ran between Summer Avenue on the north and Broadway on the south. My sister and I lived there from 1956 until 1970. I try to relate my childhood stories to my sons its hard to put into words what it was like growing up in Newark during those years. 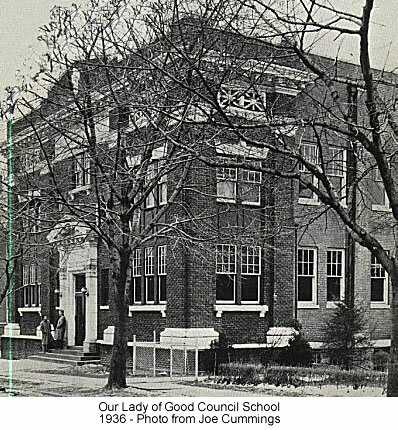 I attended Our Lady of Good Counsel from grade one though seven. 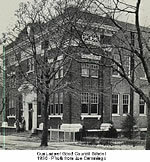 I spent my kindergarten year at Elliot Street School on Summer Avenue. At the corner of my street, on Summer Ave, was a Newark Fire House...Engine #13. Also on my street for several years was the Mattel Toy Company warehouse, which later turned into a furniture store warehouse. Directly across the street from my house was a company called Davis, which I believe made first-aid kits. There's so much, from playing in Branch Brook Park to riding the #13 bus to downtown or stopping off for a swim at the Boys Club just off of Broadway Ave. Also for many years I had two uncles that were Newark Motorcycle cops that lived in the second and third floor of my house.